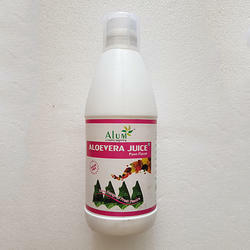 Offering you a complete choice of products which include aloe vera juice, aloe vera wheat grass juice, sea buckthorn juice, ashwagandha root juice, giloy ras and aloe vera juice strawberry flavor. 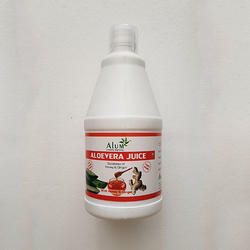 Treats Digestive Issues. 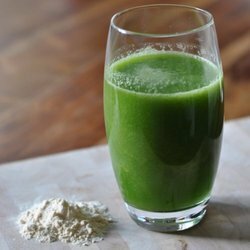 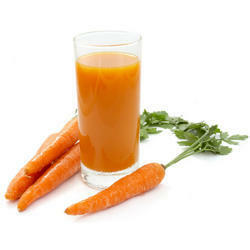 The juice has laxative properties that can aid digestion. 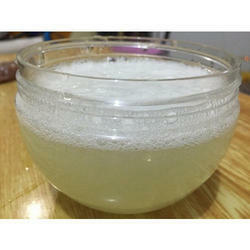 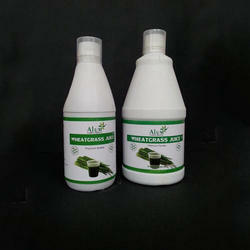 We have come with the fresh Aloe Vera Wheat Grass Juice for our customers. 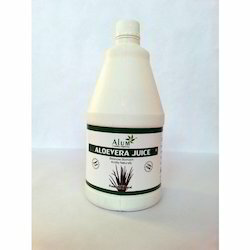 Being named as a nutritional storehouse, the aloe vera provides the necessary amino acids, enzymes, minerals, vitamins that are useful for the growth of tissues, support digestion and enhance the nutrient absorption. 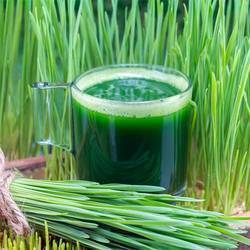 With a high concentration of chlorophyll active enzymes and other nutrients, the wheatgrass gets immediately absorbed into the bloodstreams and gives instant energy. 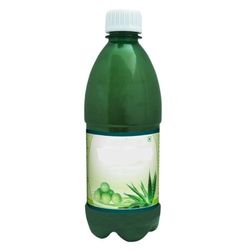 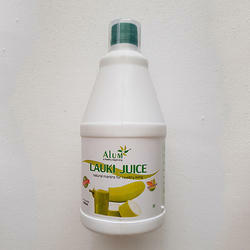 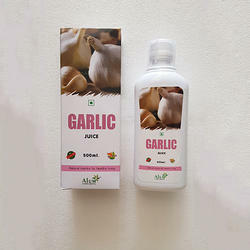 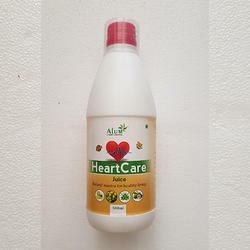 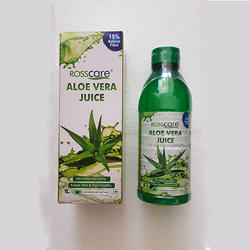 We are providing the pure & nutrient-rich Aloe Vera Juice for our customers. 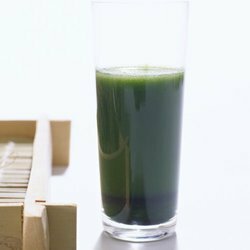 Containing the anti-oxidants that fight with the free radicals in the body, the offered juice is known as a great immunity booster. 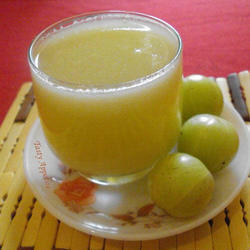 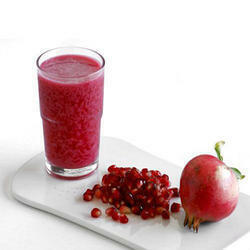 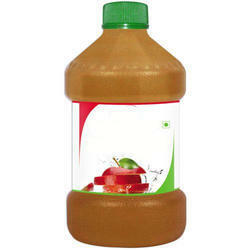 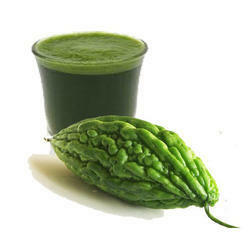 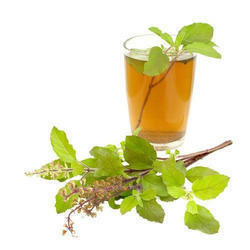 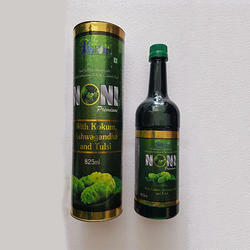 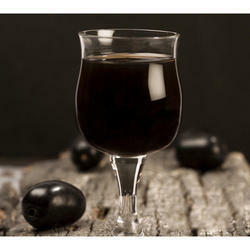 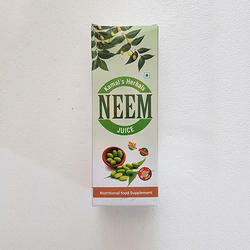 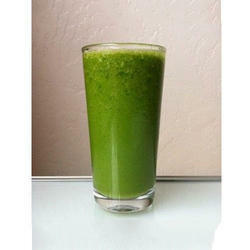 Having the offered juice regularly, it helps in increasing the energy levels and attaining a healthy body weight. 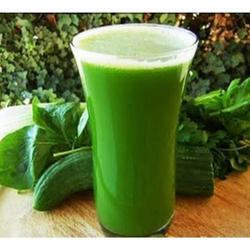 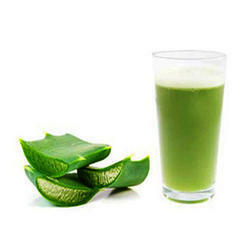 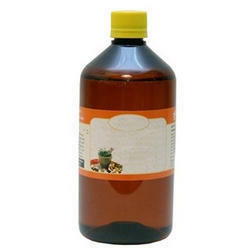 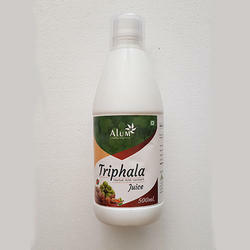 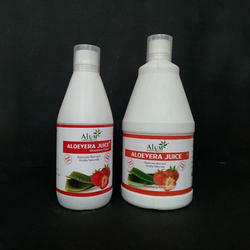 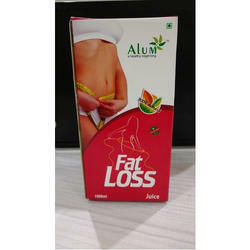 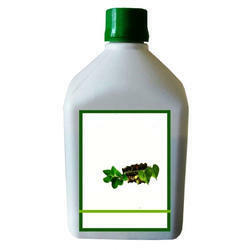 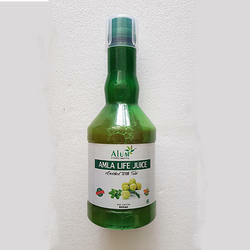 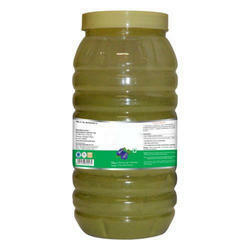 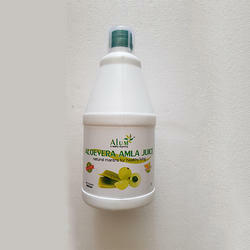 Owing to its anti-inflammation properties and being ideal for detoxing, the offered aloe vera juice is highly demanded. 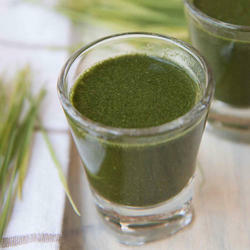 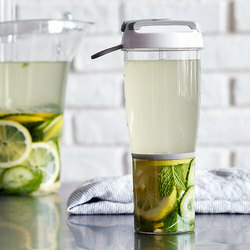 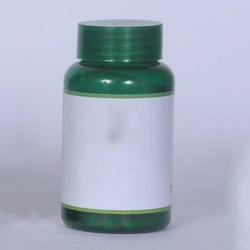 Use Improved digestion, immunity, and elimination.